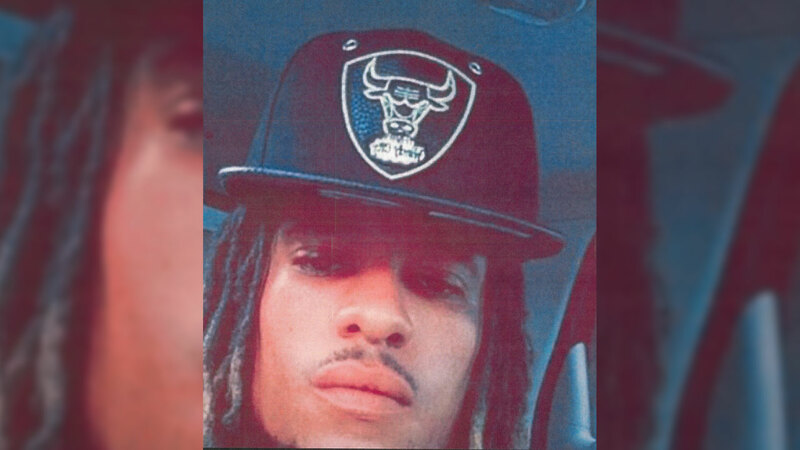 EAST POINT, GA (KTRK) -- The man wanted in connection with a Sunday morning shooting in a crowded entertainment district in downtown Austin that killed one woman and injured three people has been arrested several states away. Endicott McCray, 24, is charged with first degree murder for the death of Teqnika Moultrie. This morning US Marshals in Georgia's northern district received a tip that McCray was spotted near a bus station in East Point, Georgia. The tipster found him suspicious, wearing a raincoat in the extreme heat, with no rain in the area. At about 10:30am, authorities questioned the man, identified him as McCray and took him into custody without incident. He is currently in the Fulton County Jail in Georgia. Moultrie, from San Carlos, California, reportedly came to Texas to meet her fiance's family. She was set to be married in September. According to an affidavit, police say they believe the intended target of the shooting was McCray's brother-in-law. Teqnika Moultrie is seen in this undated image.